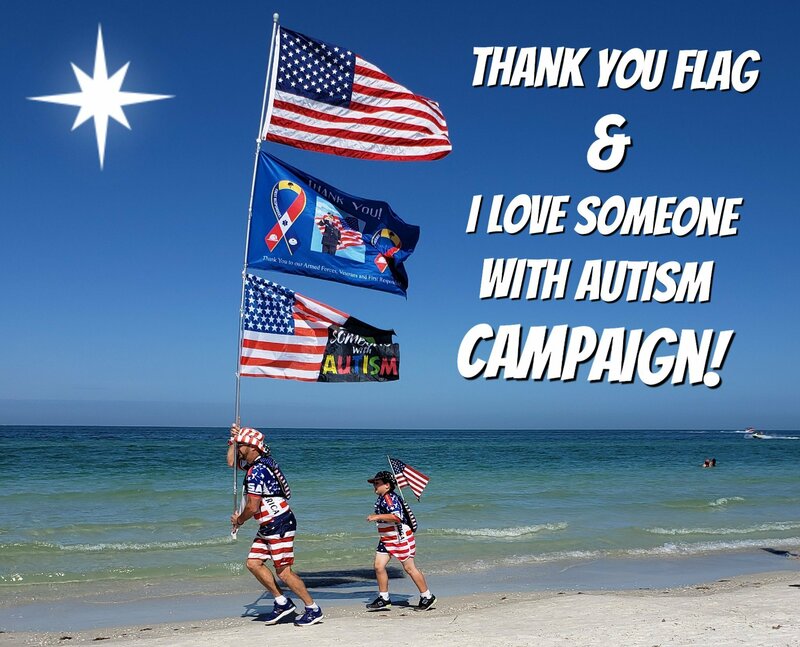 Please Support Our Thank You Flag & I Love Someone with Autsim Campaign! Here is link to The Heros Foundation that is a great way to help our Police and Firefighter Hero's! Special Thanks to SoJournerbags for providing us with the American Flag Hyration Packs! UpComing, Past Events, Shows, Pics and more. Chris Wauben & Super Klaus Santa Videos! 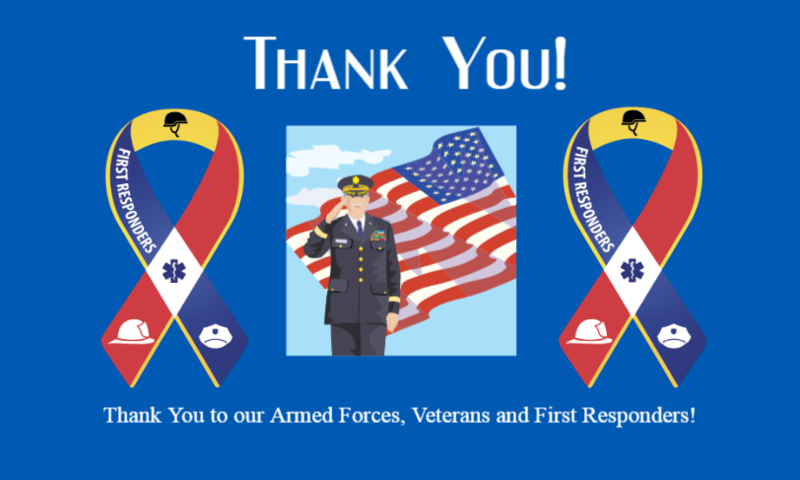 Please Support the American Flag Running Man "Thank You Campaign"
we can flag run beaches, citties and towns all accross America. Copyright 2014 Super Klaus Santa. All rights reserved.